Health is not merely the absence of disease. It is the balance of mind, body and soul. 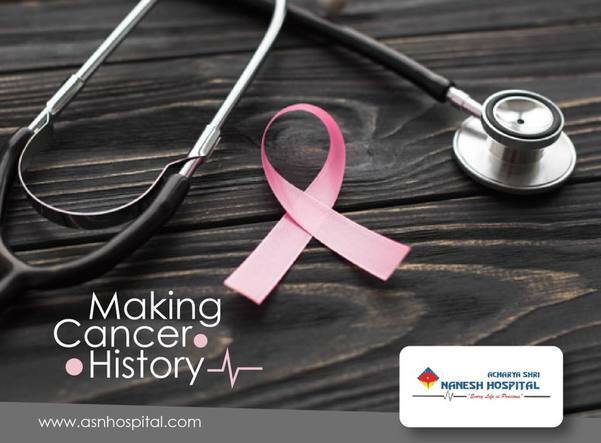 At Acharya Shri Nanesh Hospital, we have got everything covered under just one roof! 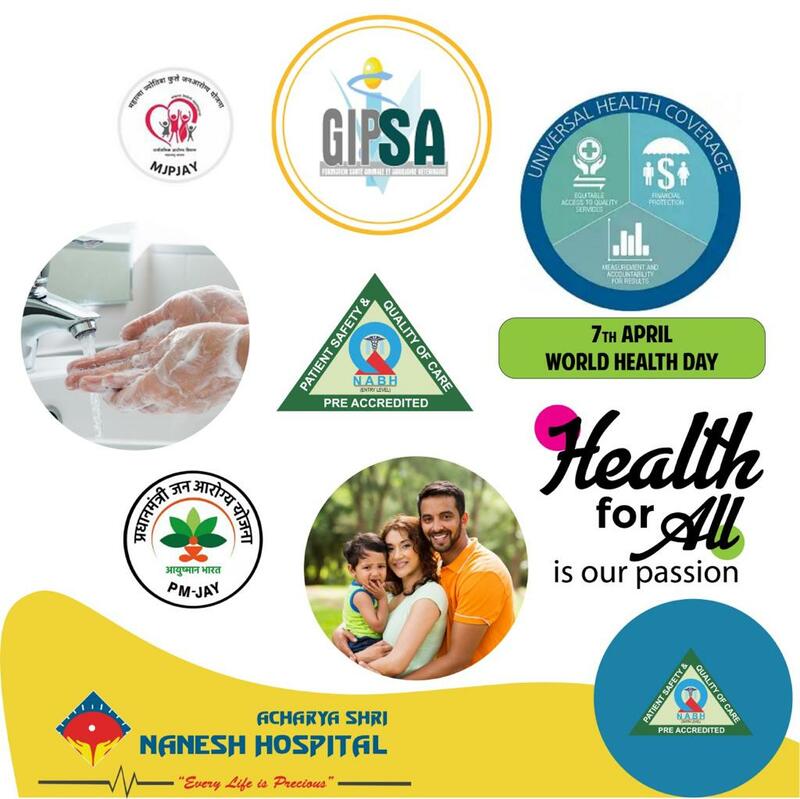 On the occasion of #worldhealthday , 7th April 2019, we wish you all a happy & healthy life💫 Avail our health checkup facilities now.